Jean-Luc du Preez will head back to Durban after picking up an injury while in action for the Sale Sharks, but remains in high demand. CRAIG LEWIS reports. Along with brother Rob, Du Preez linked up with Sale on a short-term contract after helping the Durban-based Sharks clinch the Currie Cup title last October. 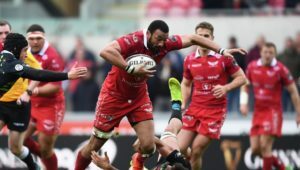 The loose forward has been a regular starter for Sale since then and has impressed director of rugby Steve Diamond, while Rob has also made the most of his time with the English club. 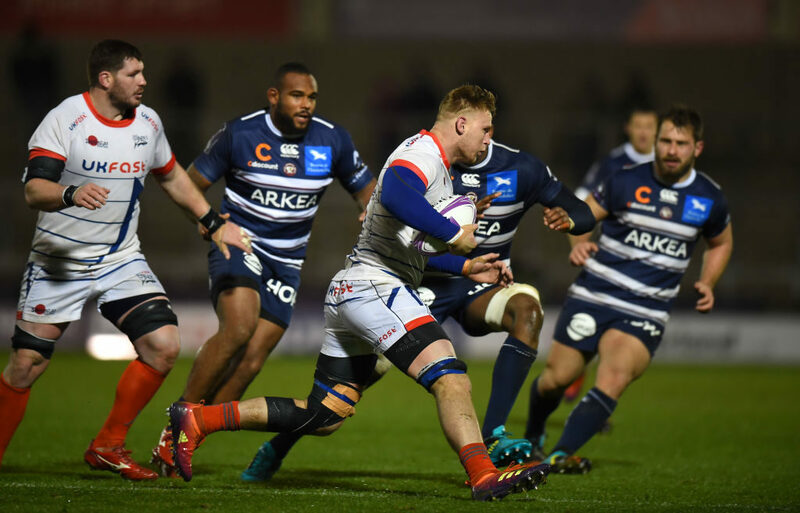 This past weekend Jean-Luc started as the Sale Sharks secured an impressive 30-15 bonus-point win against Gloucester, but suffered a groin injury that has now brought his stint in England to an end. Sale confirmed on Thursday that Du Preez would be heading back to South Africa this weekend, and it remains to be seen whether he will recover in time to start the Super Rugby season with the Sharks. 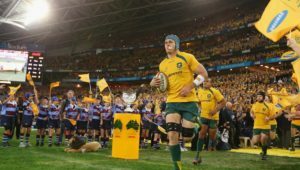 It’s understood that Sale are keen to see both Du Preez brothers return to the club, with Diamond outlining the ambition of a club that has just recently extended the contract of Springbok scrumhalf Faf de Klerk. ‘We have set a vision with the owners of where we want to go with the business, and we’ve got total buy-in. Jean-Luc said he had certainly enjoyed his stint at Sale. Although it’s believed that Sale have offered both Jean-Luc and Rob the prospect of long-term deals ahead of the next season, the Leicester Tigers are apparently another club interested in the duo. 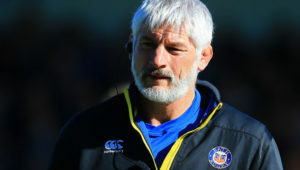 In addition, the Tigers are also reportedly keen to secure the services of the third Du Preez brother, Dan, who could effectively replace Bath-bound Mike Williams. 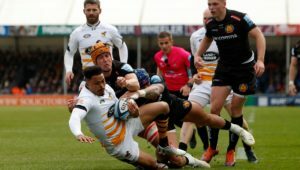 Dan was also linked with a possible short-term stint at the Exeter Chiefs back in November, but that move ultimately did not materialise.